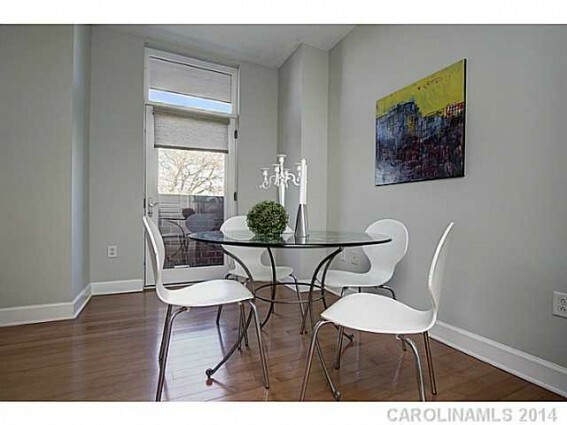 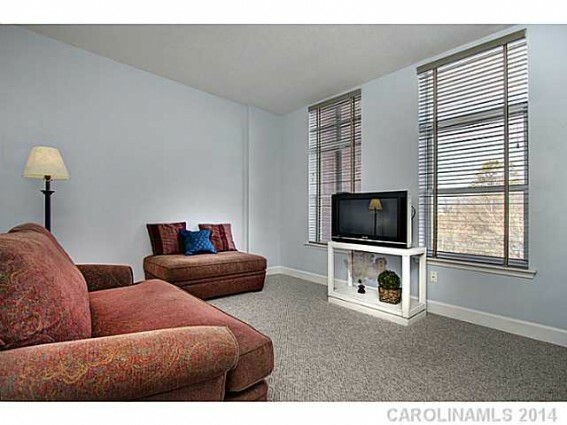 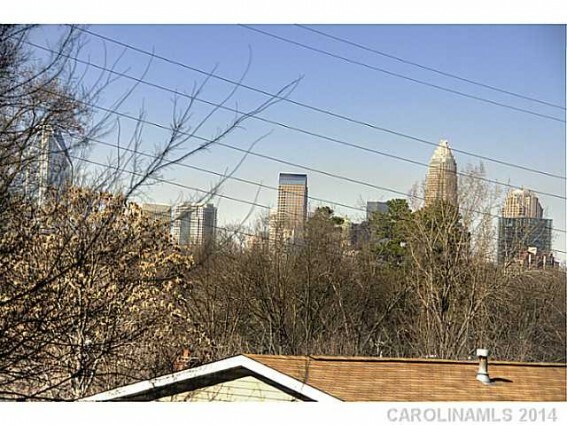 Third floor unit with city view on quiet Fillmore Ave.
Loaded with natural light and Northeast Exposure. 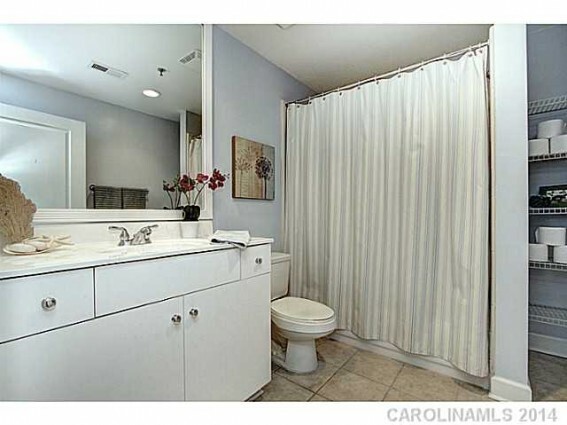 Wonderfully maintained unit has been lightly used. 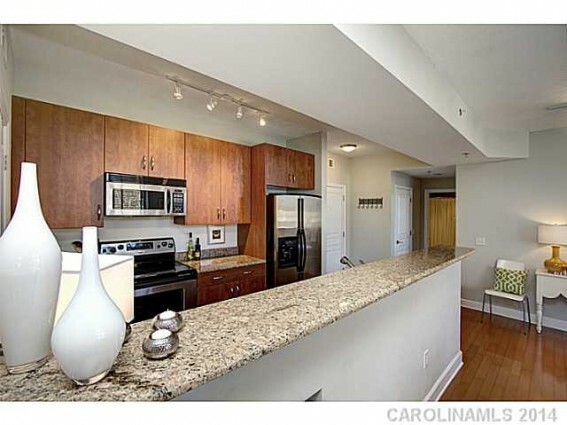 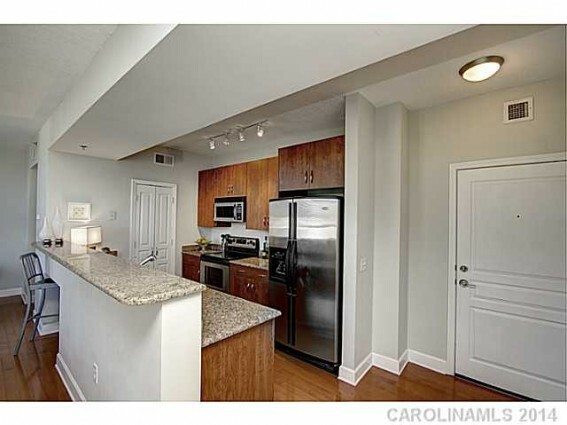 Wood floors, granite countertops, stainless appliances and more. 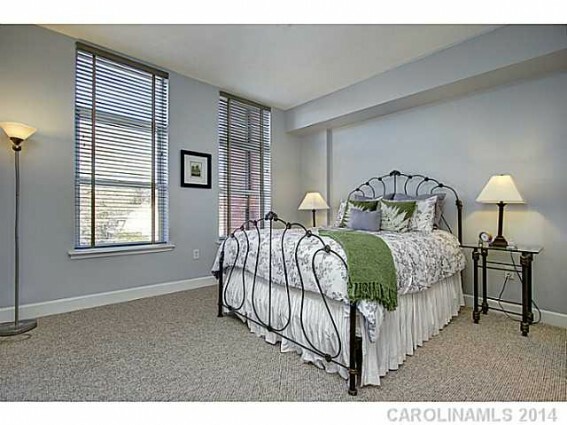 Custom blinds Don’t miss this one. 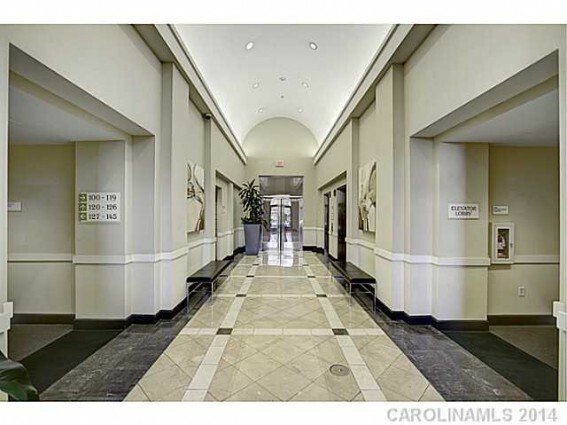 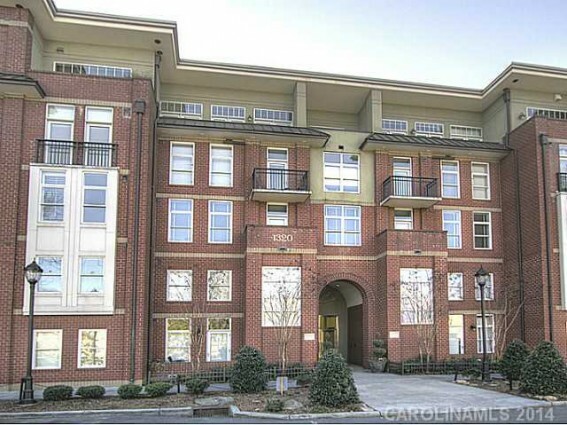 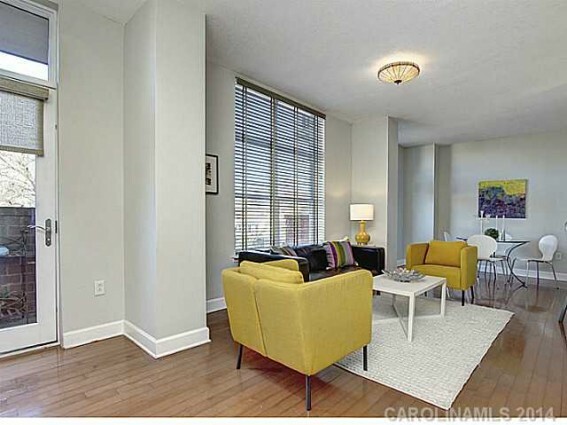 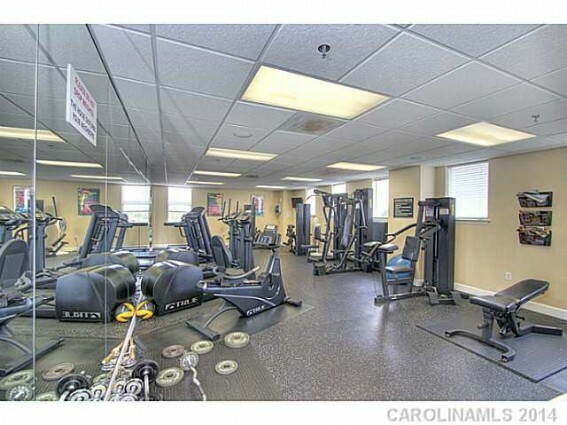 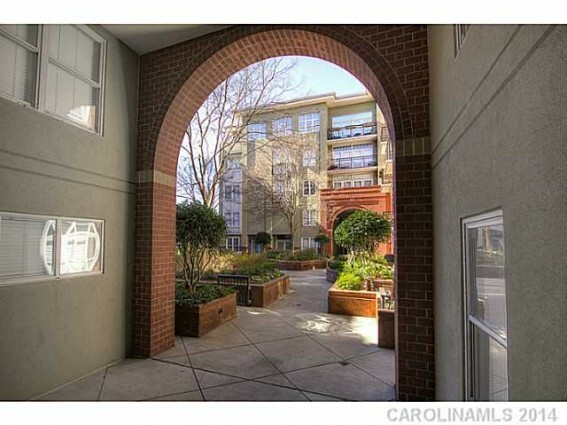 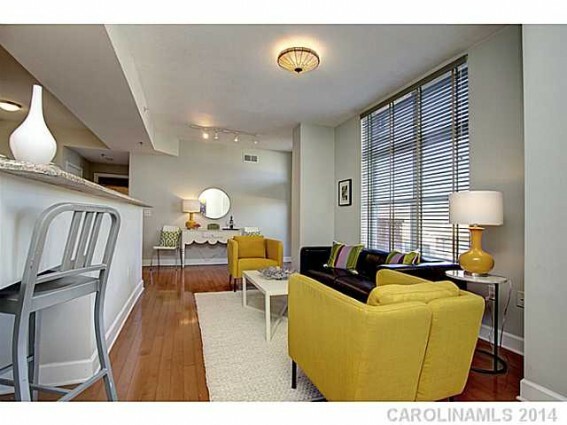 Never Leave Home To Go To The Gym Easy secure living just steps away from everything Walkable Dilworth has to offer. 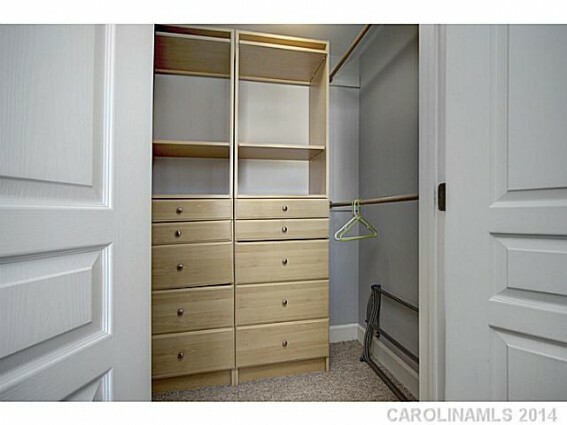 Pool, patio, gym,storage cage too! 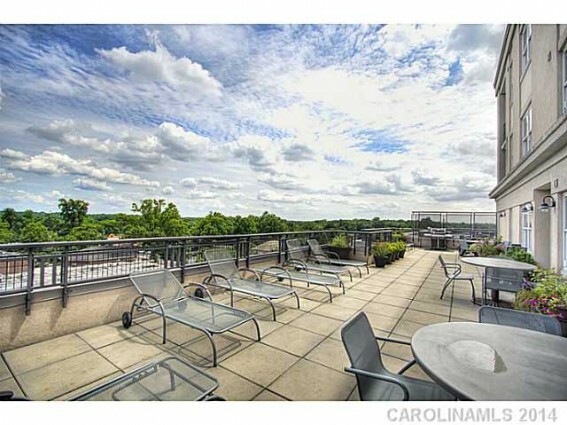 And Check Out This View!